At Campingplatz Ostsee Katharinenhof in Katharinenhof (Schleswig-Holstein) camping costs as little as €18,- per night during low season with CampingCard ACSI. At one of the 230 touring pitches you will get a discounted rate during the period 01-04-2019 - 29-05-2019, 12-06-2019 - 29-06-2019 and 01-09-2019 - 15-10-2019. At this campsite you can not only use your CampingCard ACSI for inexpensive camping, you can also use your ACSI Club ID (as an alternative ID). Family friendly campsite on the island of Fehmarn. A good location for diving. Attractive playgrounds. Long beach. Pony riding possible and a lovely base for cycle trips. CampingCard ACSI entitles you to a comfort pitch with at least a 10 Amp connection. The campsite is dog-friendly and has a beach for dogs. Very nice campsite with excellent toilets and wash facilities and extensive children's play areas. The site has direct access to the (quite stony) beach. English spoken in reception. 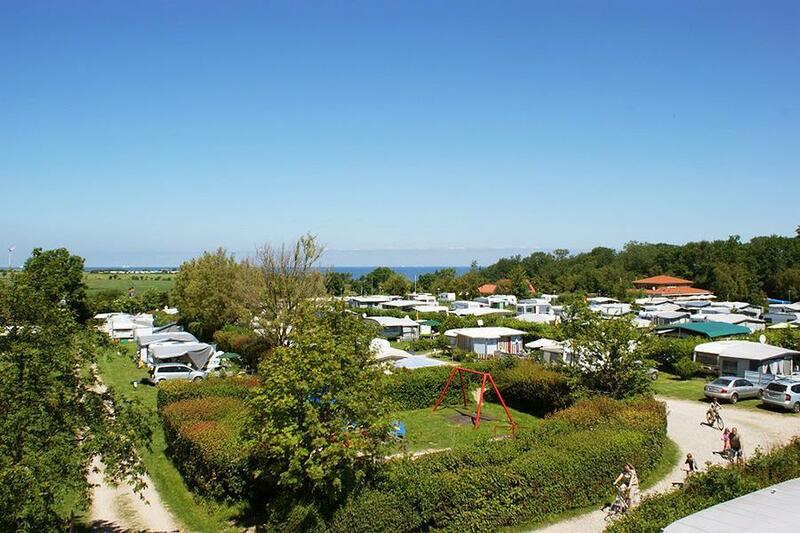 Would you like to book Campingplatz Ostsee Katharinenhof or request more information? You can do both using the information below or by visiting the campsite's website. E47 exit Burg. Then to Katharinenhof, campsite signposted from here. CampingCard ACSI will send your information request to "Campingplatz Ostsee Katharinenhof".